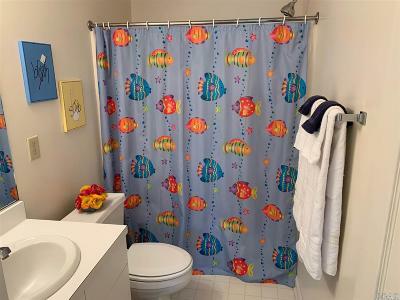 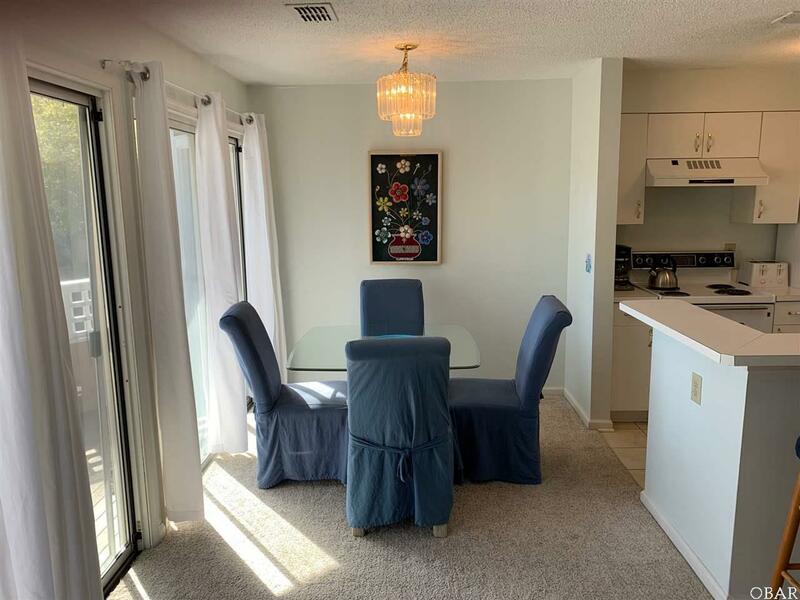 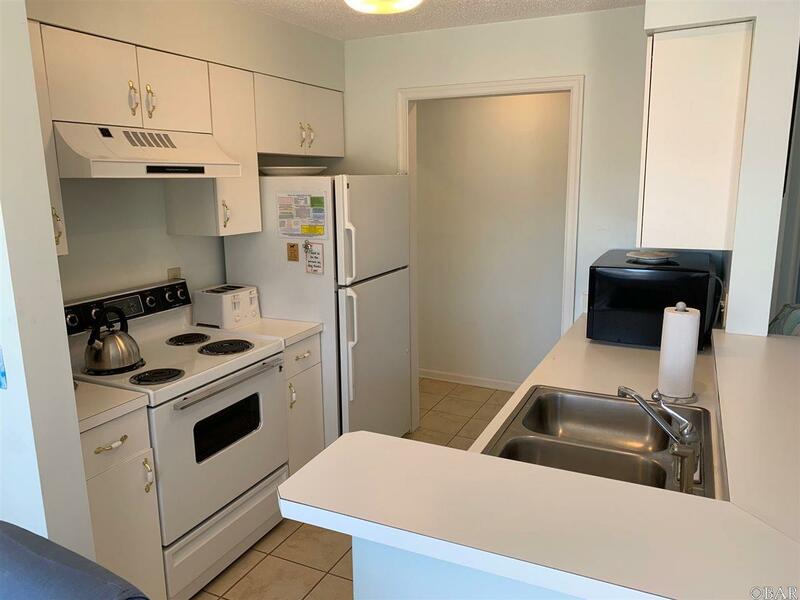 This beautiful 2BR, 2BA condo is being sold fully furnished and shows very well. 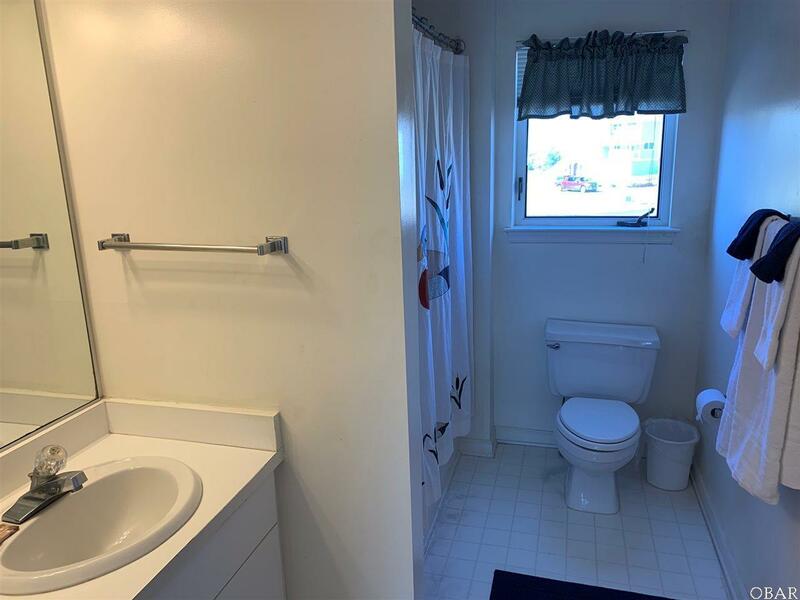 The master has a private bath and access to the deck. 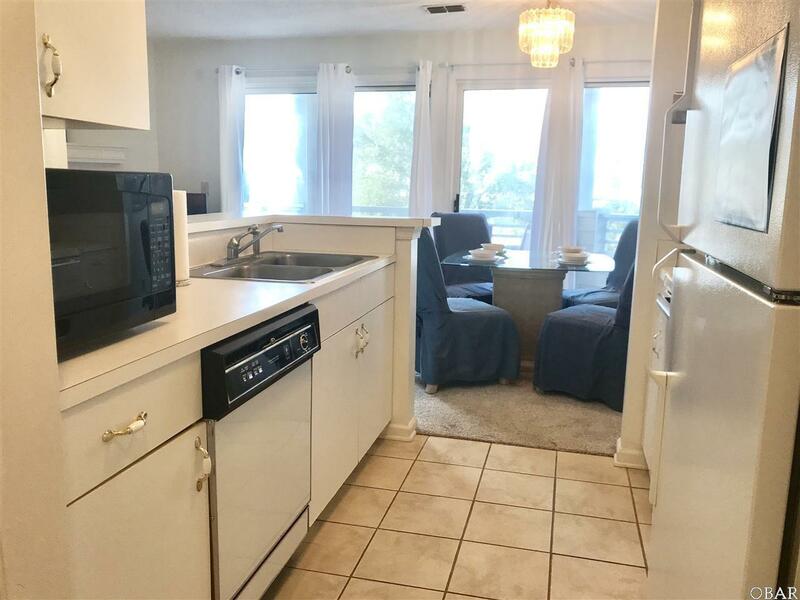 The bright crisp kitchen overlooks the dining and living room. 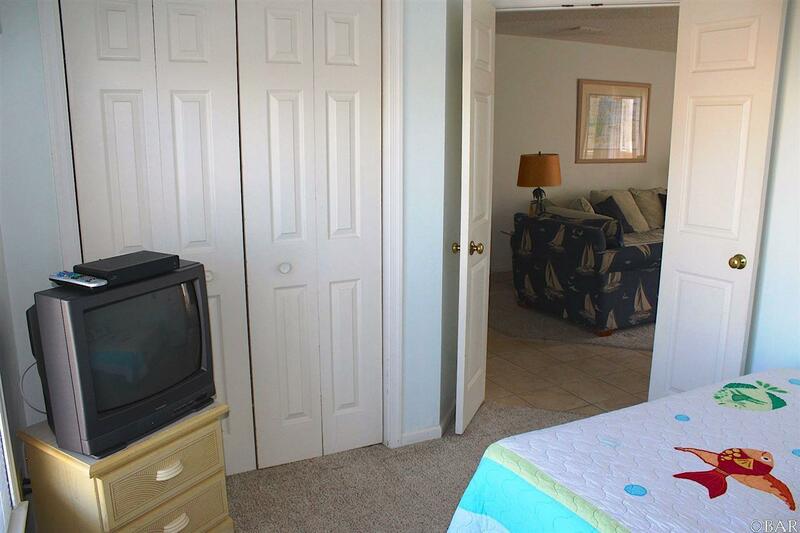 A guest bedroom is bright and spacious. 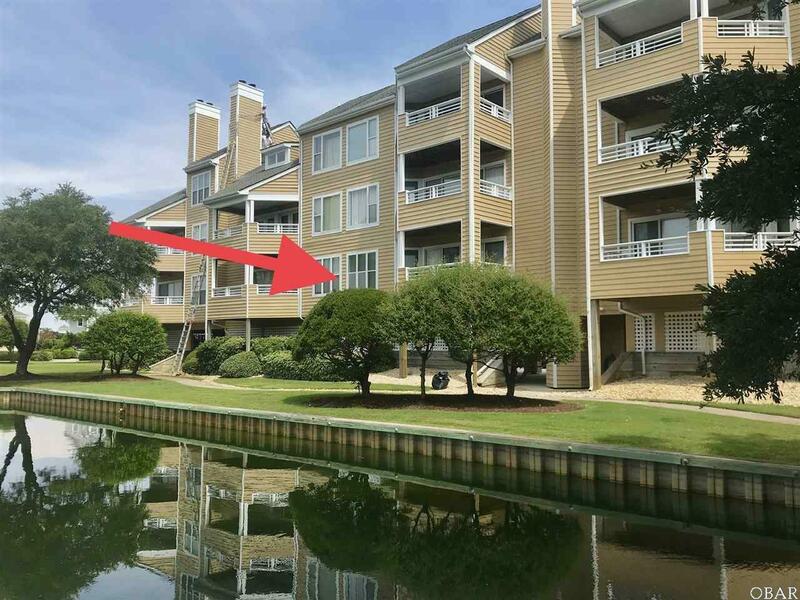 There is a large gazebo outside overlooking both the canal and pond. 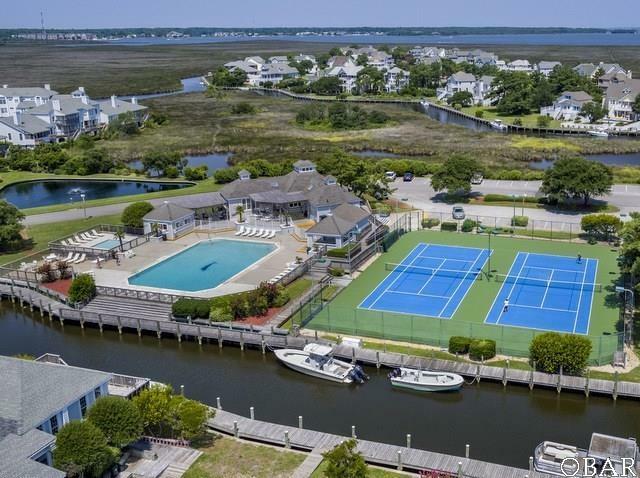 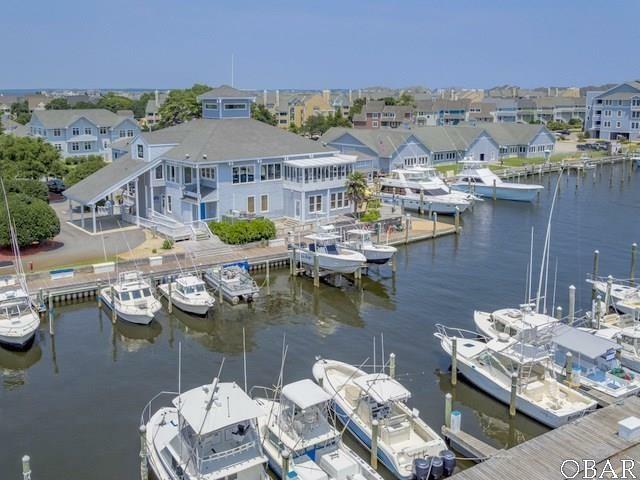 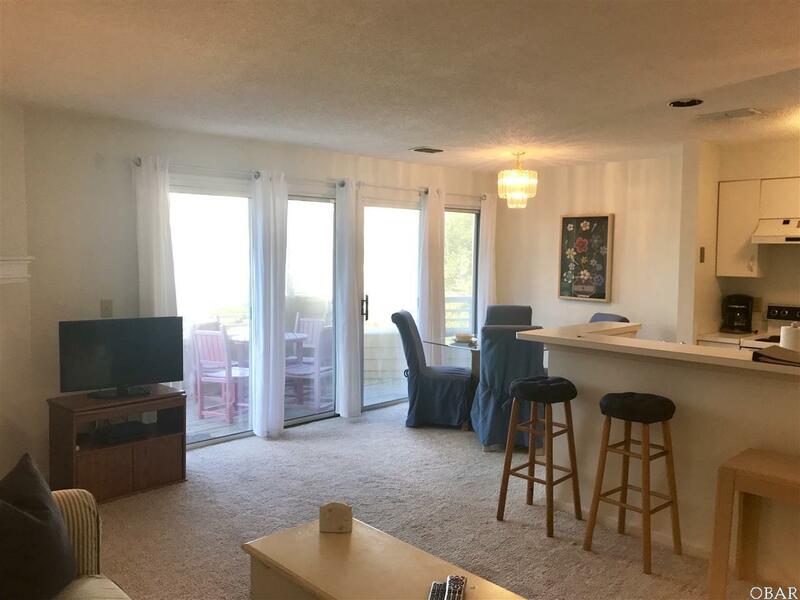 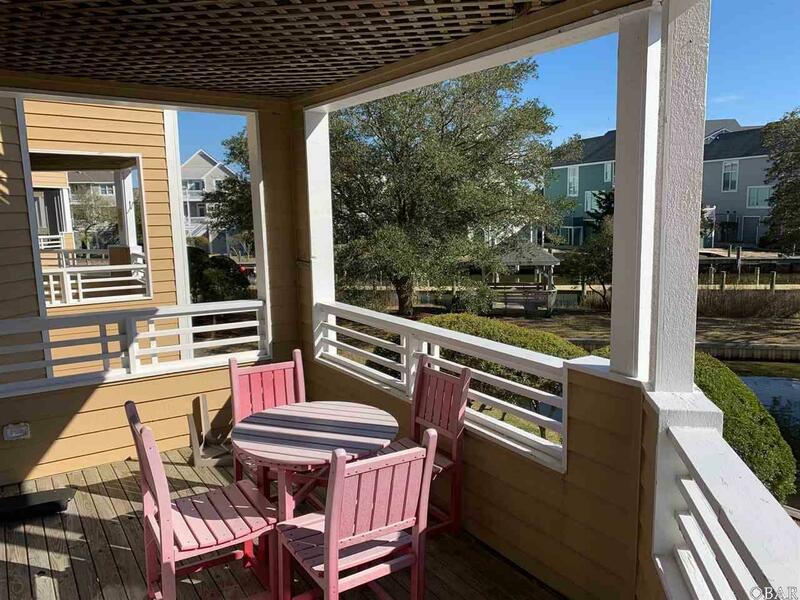 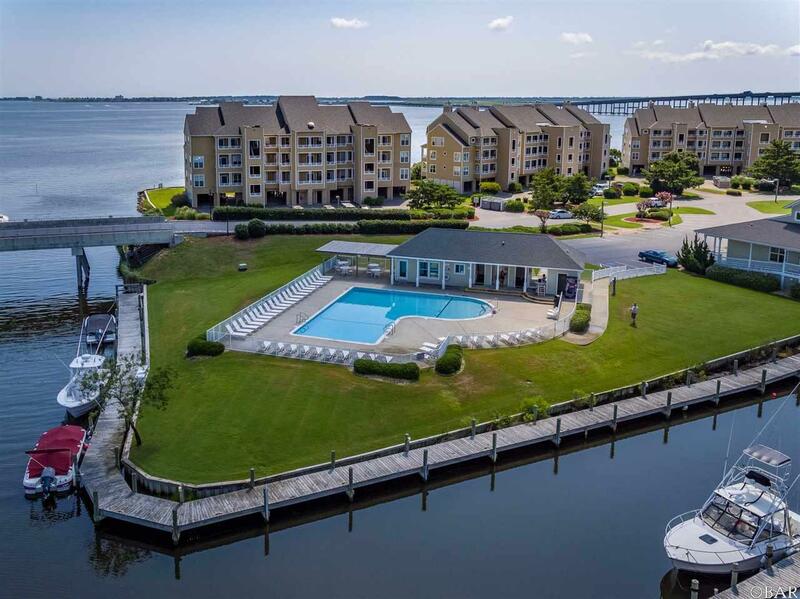 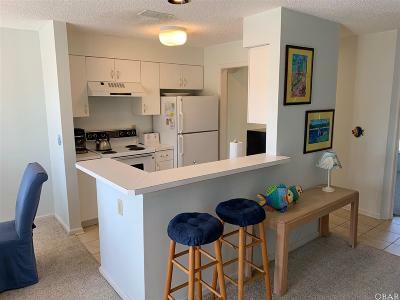 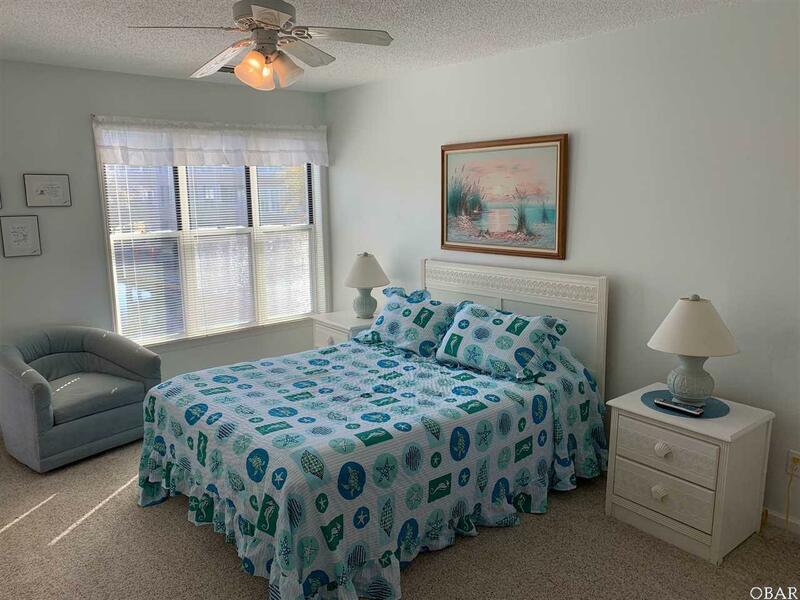 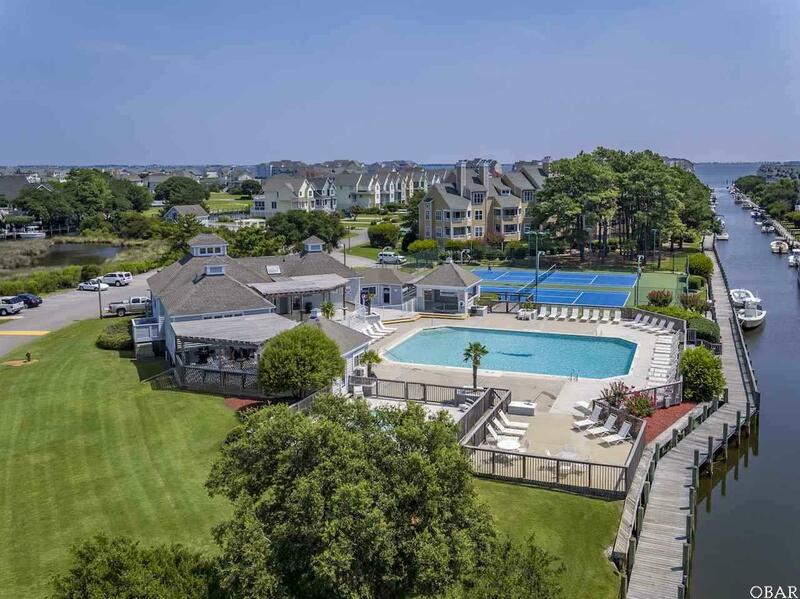 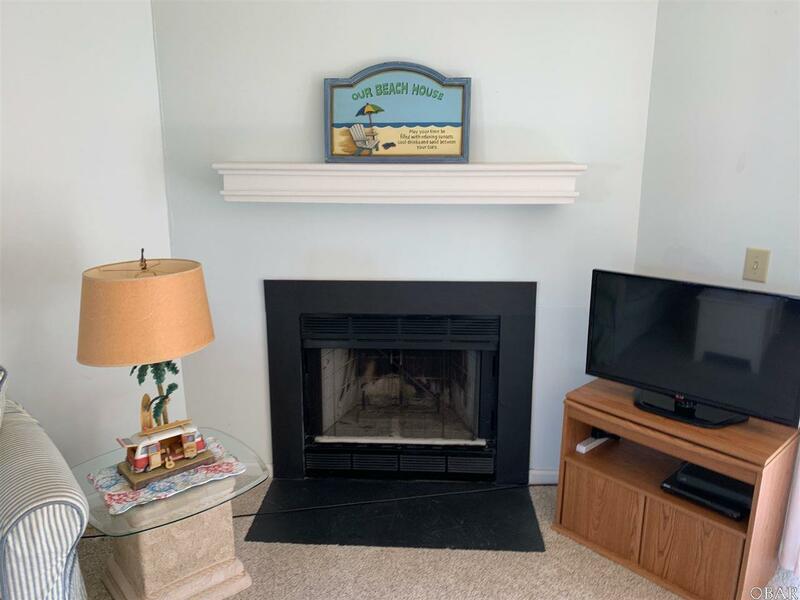 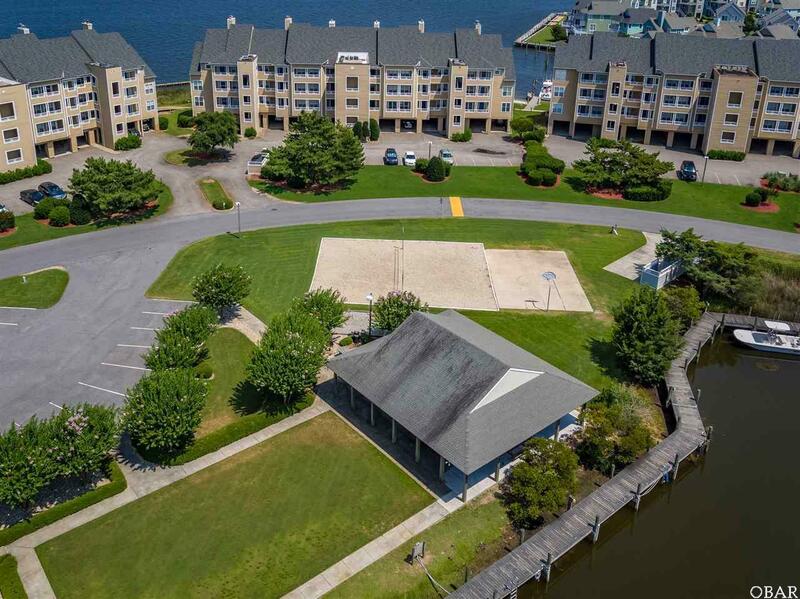 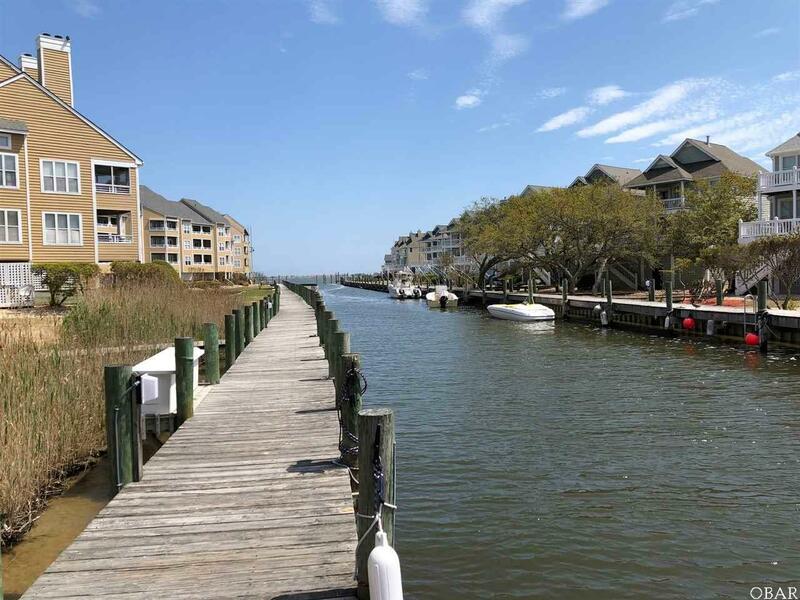 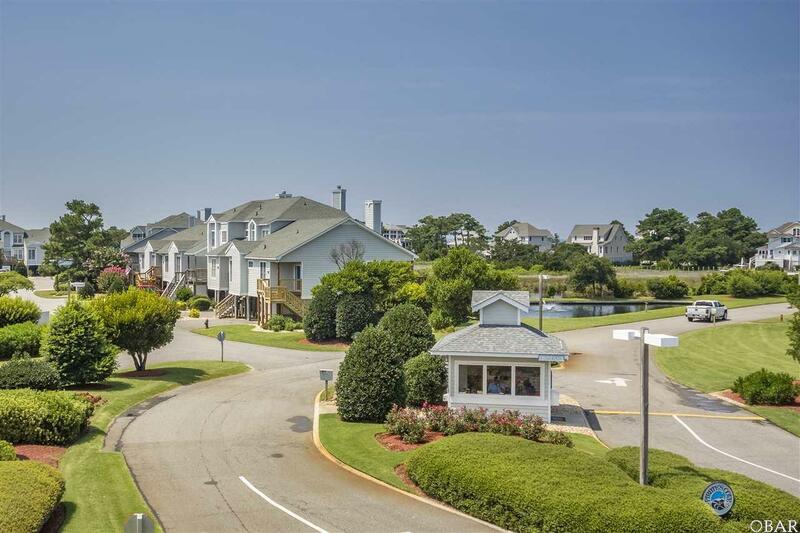 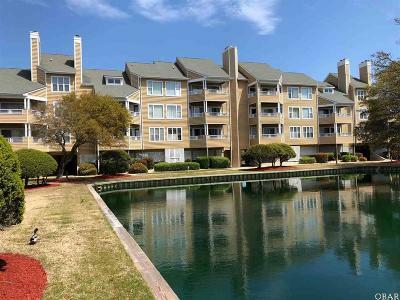 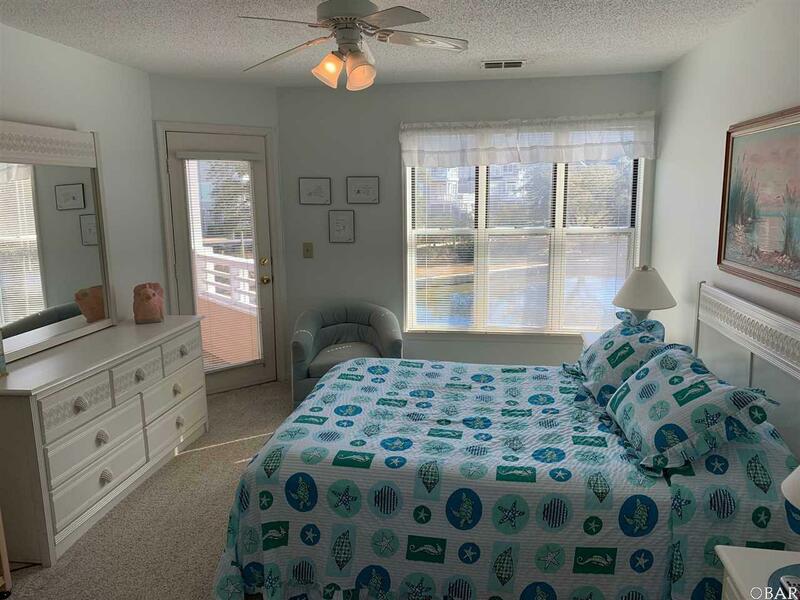 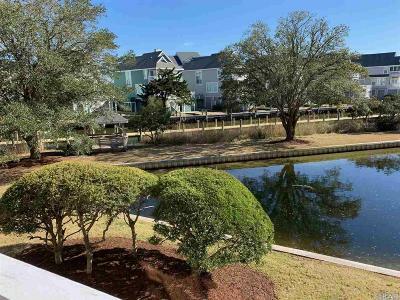 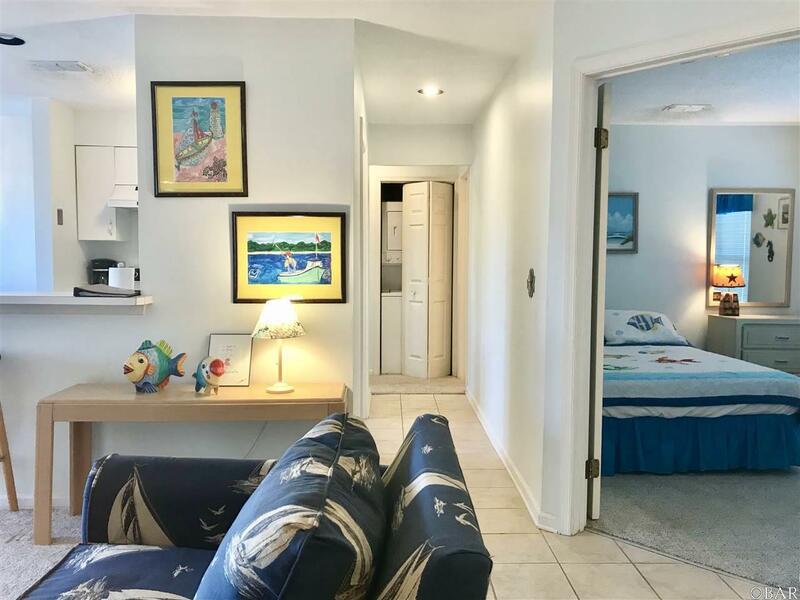 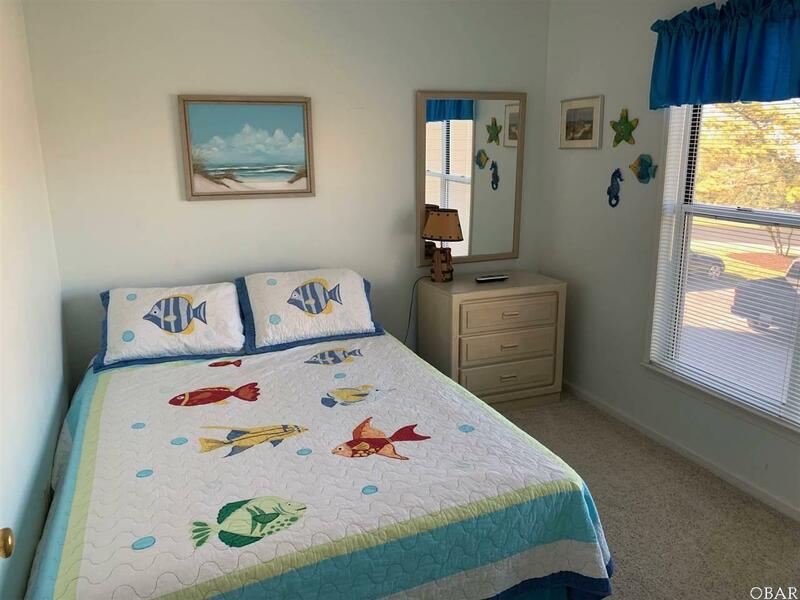 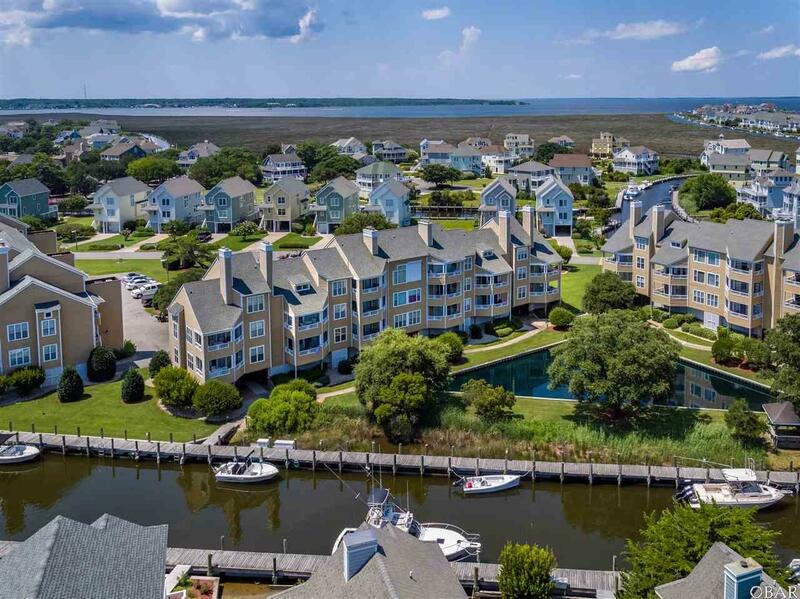 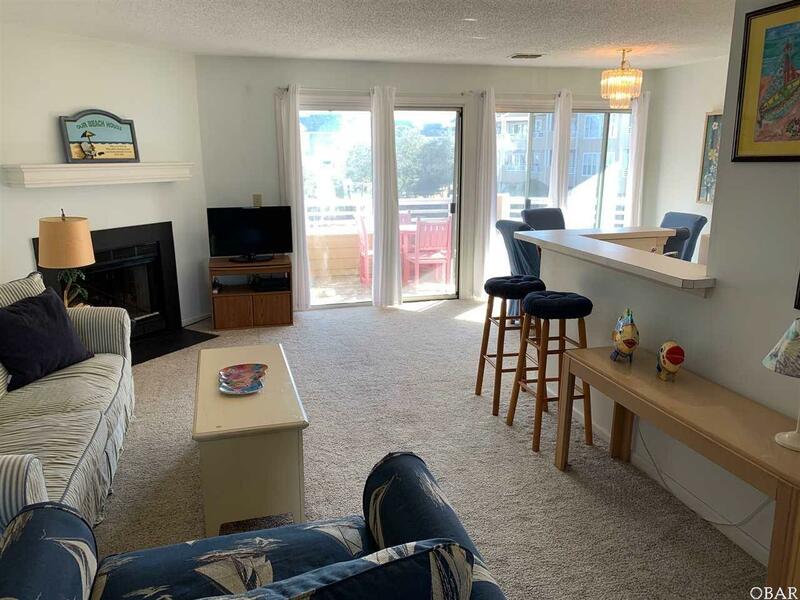 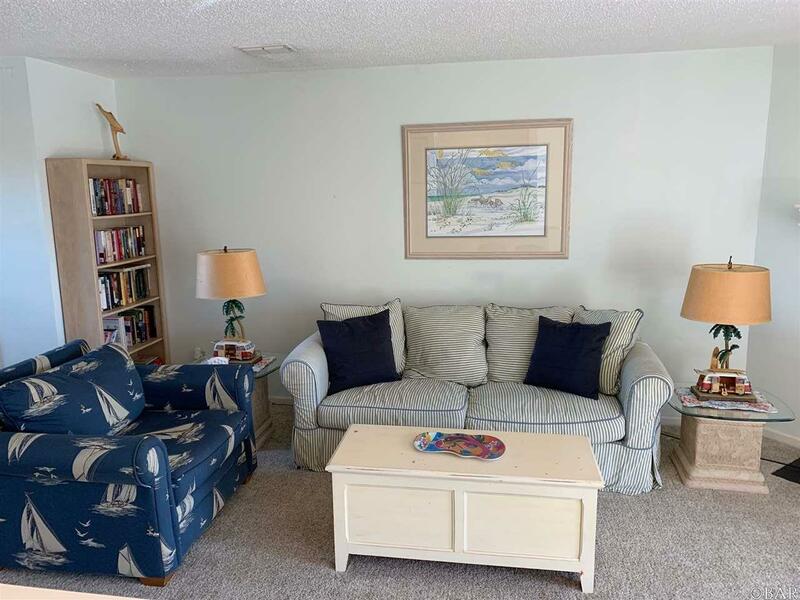 Located in the gated community of Pirate's Cove, amenities include onsite rental mngt,swimming pools, tennis courts, renovated fitness center, world-class fishing marina and restaurant and four miles of docking. 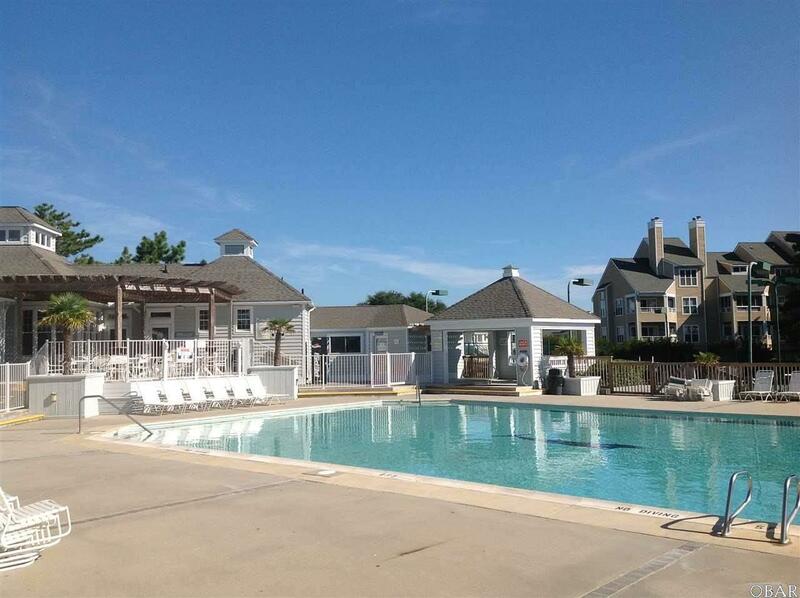 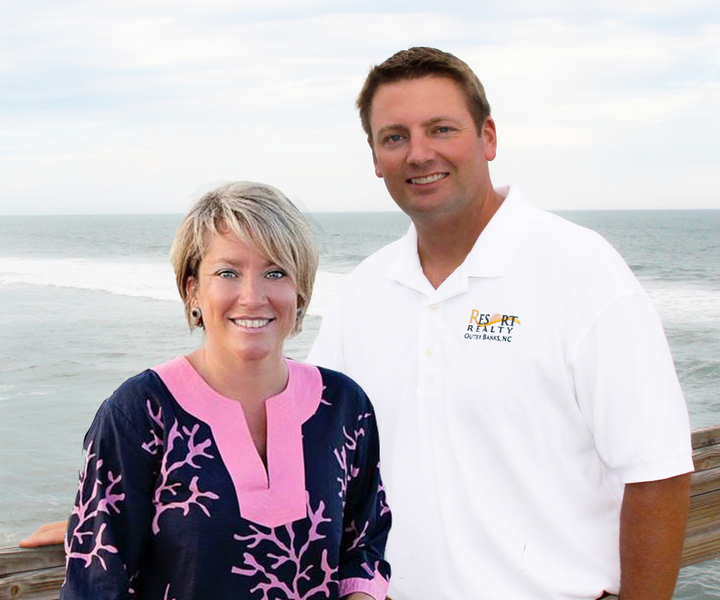 Prime Beach OBX get-a-way 2nd home or investment property!